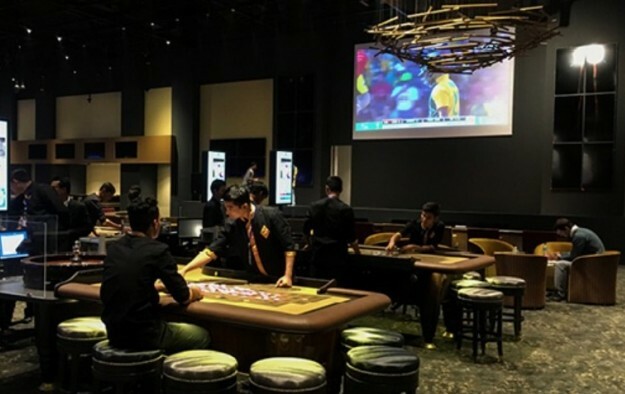 Boutique Asian casino operator and developer Silver Heritage Group Ltd says it has received a casino operation licence for Tiger Palace Resort Bhairahawa, a new Nepal property near the country’s border with the Indian state of Uttar Pradesh. The Ministry of Culture, Tourism, and Civil Aviation of Nepal issued the licence to Silver Heritage’s subsidiary SHL Management Services (KTM) Pvt Ltd, the parent company said in a filing on Thursday. “Tiger Palace is now fully open and it’s first major event is a New Year’s eve celebration 2018 to be held on December 31, 2017,” said Silver Heritage in the filing to the Australian Securities Exchange. 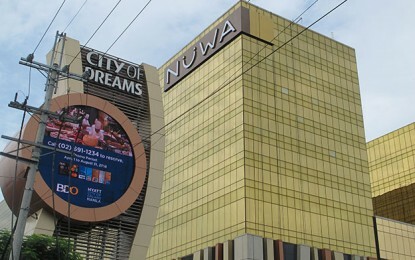 The firm said earlier this month that, in accordance with the Nepal casino regulations, it had to pay an “initial casino licence fee of NPR20 million (approximately US$194,000), and the casino royalty fee of NPR30 million (approximately US$291,000) for the Nepal fiscal year, which runs from mid-July to mid-July the following year”, in order to receive the casino licence. Silver Heritage also runs the Millionaire’s Club and Casino in Kathmandu, Nepal’s capital, and the Phoenix International Club, near Hanoi, in Vietnam. The firm hinted in a September business update that it had identified another site in Nepal for a potential second new resort following the opening of Tiger Palace. According to that company update, the second site would be further east, near Nepal’s border with the Indian states of Bihar and Sikkim, and a relatively short distance from India’s contiguous border with Bangladesh.